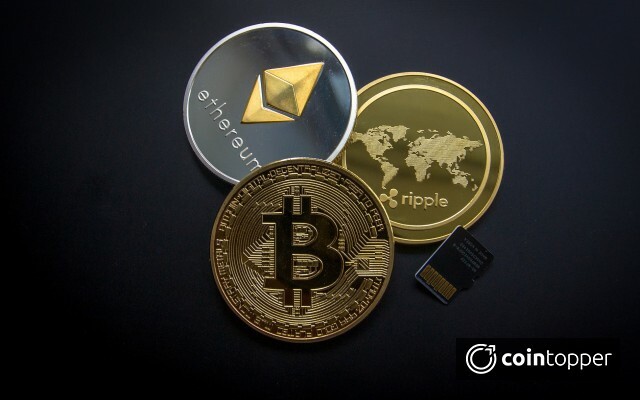 Everyone is getting interested in the concept of Cryptocurrency these days, so they must know the terms related to these currencies as well. One among them is ICO’s i.e. Initial Coin Offerings. 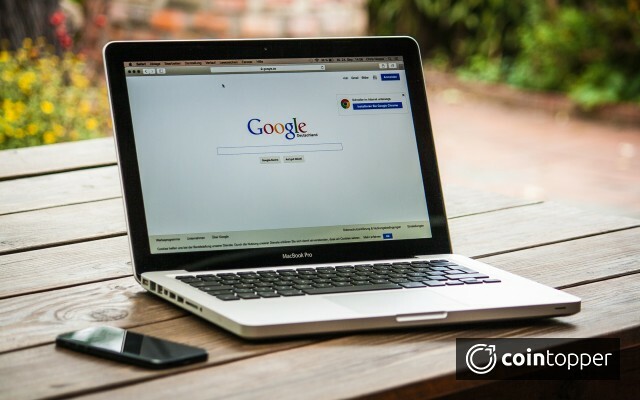 It is the fundraising mechanism by which organizations sell their coins of Cryptocurrency to raise the funds for the application development. Basically, under ICO’s, companies raised capital by offering their investors some units of tokens in exchange for the cryptocurrencies such as Bitcoin, Ethereum. ICO’s are in trend from the year 2013 and it got more successful after Ethereum ICO because it is the project which raised the highest capital from this ICO’s as they got around $20millon. 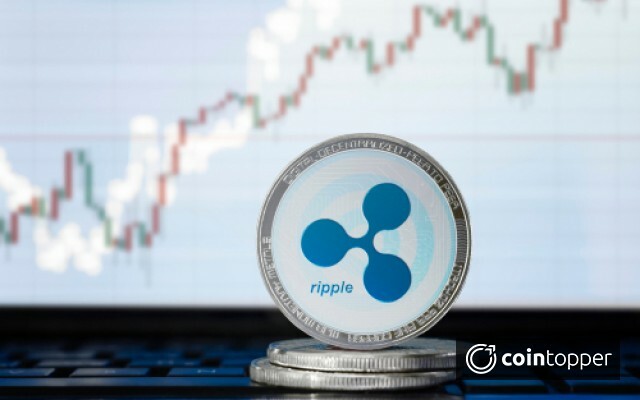 ICO was first started by Ripple in 2013 as Ripple Labs were started developing Payment system, thus to raise funds, they sold the coins and made around 100 billion XRP token. 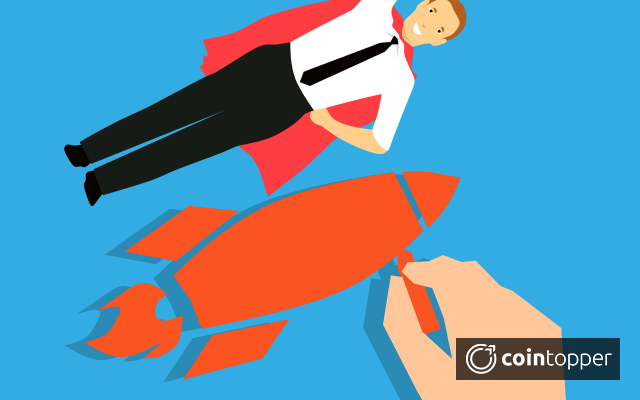 Likewise, Mastercoin sold some million coins to raise the capital to create the top layer of Bitcoin to execute smart contracts and tokenize Bitcoin transactions. So, till today ICOs have raised around $3.25 billion this year and it will get exchanged on most of the Cryptocurrency exchanges. Shares and securities will be replaced soon by ICO in the upcoming future. Bitcoin is still working on to replace the traditional money with digital money but there is a long way to go as it takes a lot of time to reach till that place. 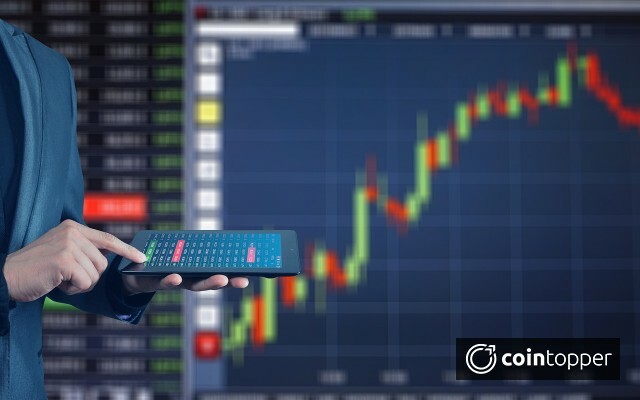 But due to the blockchain, it opens up the new ways to update the existing application or to create the new application by resolving the financial issues. Security tokens are the tokens which are issued to the investors in the sale or at the time of ICO for the exchange of money or Cryptocurrency. For this token, investors get the dividends, getting the share in profits as well as they get an interest for the investment made by them. It is the platform where shares and voting rights are provided to the investors via blockchain platform. But security tokens are bit complicated and risky as the investors are involved in the organization on the investment contracts. They can also be used by lenders to create the debt owned by that specific company. Utility tokens are those which are giving investors an access to the product or their services at a discounted rate in future. This token is issued basically via ICO and later that money is getting used to develop the blockchain and maintain the infrastructure of the company. Under this token, investors can redeem this token to get the services from the company. Also, later these redeemed token can be issued to new users who are willing to invest or to buy their services. Utility tokens are also referred to as Token Generation Events (TGE) or token distribution events (TDEs) to avoid security-related issues. Though both the coins generate the funds, their functionality and usage are different.  Security tokens allow the users to take part in the decision-making process as they get the ownership rights in the company but in case of Utility tokens, users are neither getting involved nor have control over decision making.  Security tokens main aim for designing is an investment. A Company can make the profit out of it and also holders can also make receive extra coins in the form of dividends via a process of proof of staking whereas, in Utility tokens, they are getting the benefit to access its services at discounted prices.  Security tokens failure may cost penalty to the company and it may become the reason to dissolve the project if they abide by the federal regulations but in Utility tokens, they don’t have as such an issue so it is safe as compared to the security tokens.  From the effort of others. 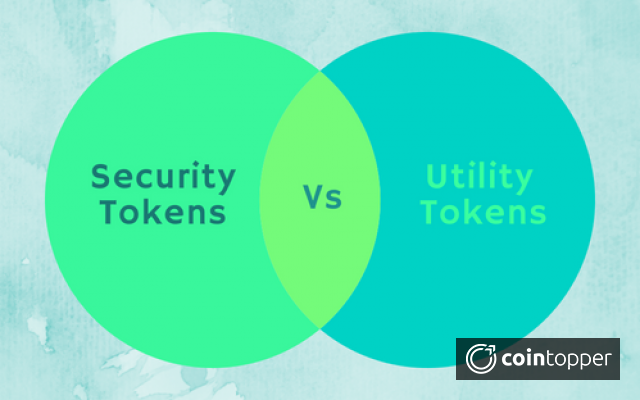 Thus, as the name suggests Utility token is used to access their products or to utilize their services on a platform whereas Security token refers to any kind of tradable asset. So, it is up to the organization as of how they want to use these tokens to raise the capital for their business by keeping their pros and cons in mind. Comment your thoughts on these tokens and their usage, below!! For updates enter your e-mail below.